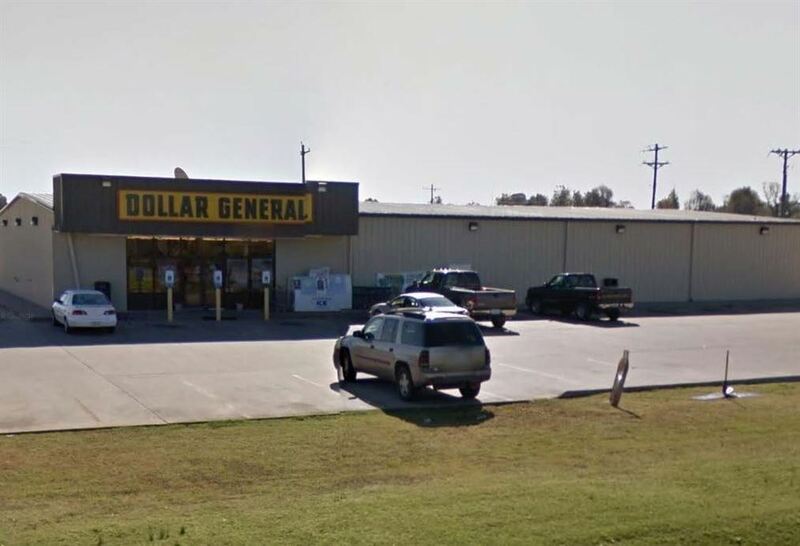 Listing Summary: This Dollar General is highly visible as it is located on US Highway 62, an arterial thor-oughfare within New Madrid. 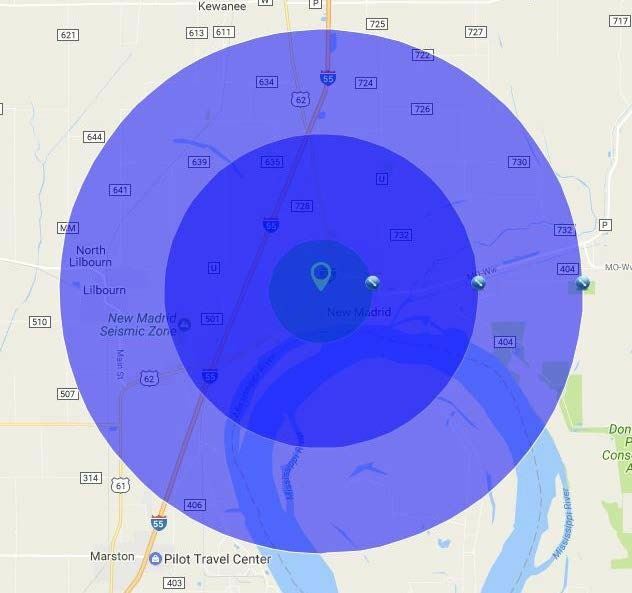 The five mile population from the site exceeds 4,500, while the one mile median household income exceeds $39K per year, making this location ideal for a Dollar General. 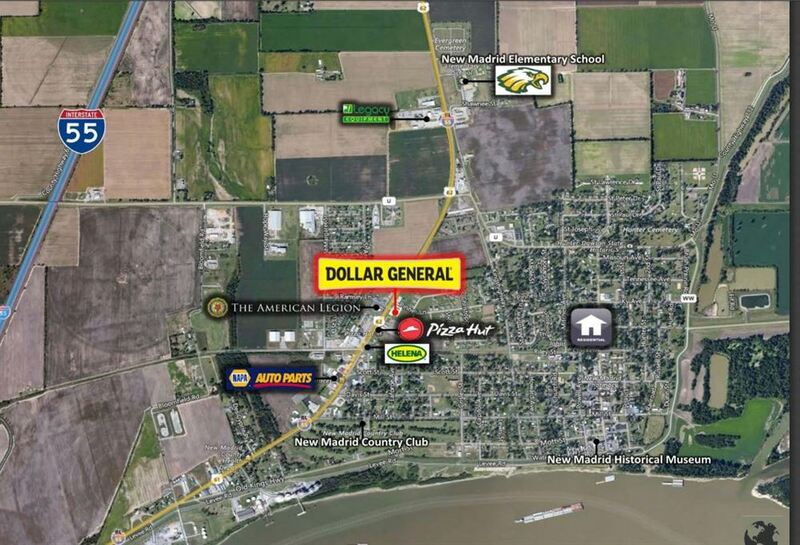 LoudLister Net Lease is pleased to present this 9,014 SF Dollar General store located in New Madrid, MO. The property is encumbered with a NN Lease, leaving limited landlord responsibilities. The store is classified as a relocation store, proving the suc-cess of the market. The lease term is through 11/30/2024 and contains a rent in-crease on 12/1/2019. There are Three (5) Yr. Options to renew, each with a rental rate increase. 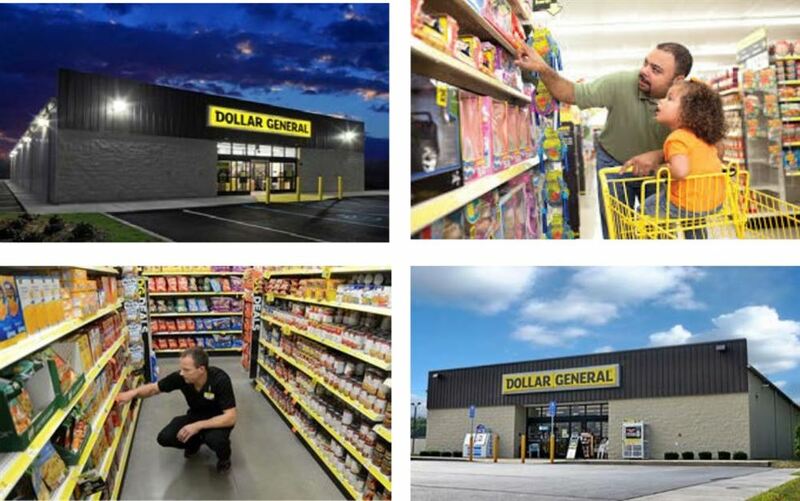 The lease is corporately guaranteed by Dollar General Corporation which holds a credit rating of “BBB”, which is classified as Investment Grade. This Dollar General is highly visible as it is located on US Highway 62, an arterial thor-oughfare within New Madrid. 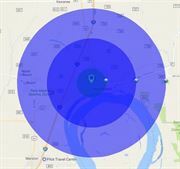 The five mile population from the site exceeds 4,500, while the one mile median household income exceeds $39K per year, making this location ideal for a Dollar General. 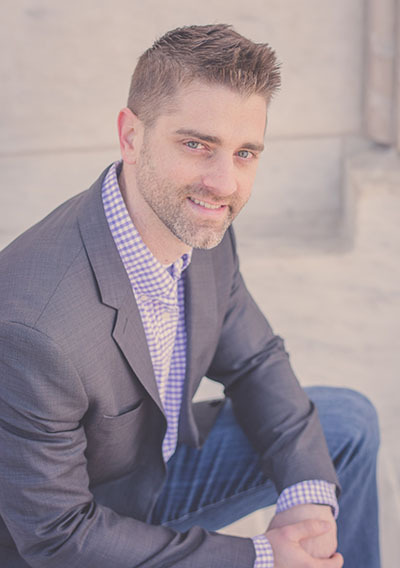 The Subject offering represents an ideal oppor-tunity for a 1031 exchange buyer or a “passive” investor to attain the fee simple ownership of a Dollar General. This investment will offer a new owner continued success due to the financial strength and the proven profitability of the tenant, the nation’s top dollar store. List price reflects a 8.38% cap rate based on an NOI of $65,000.04.